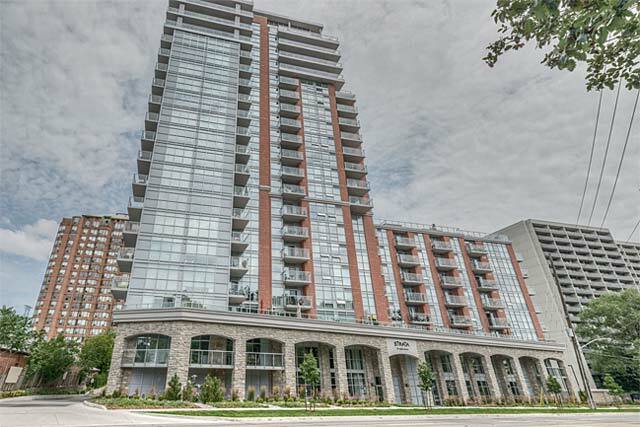 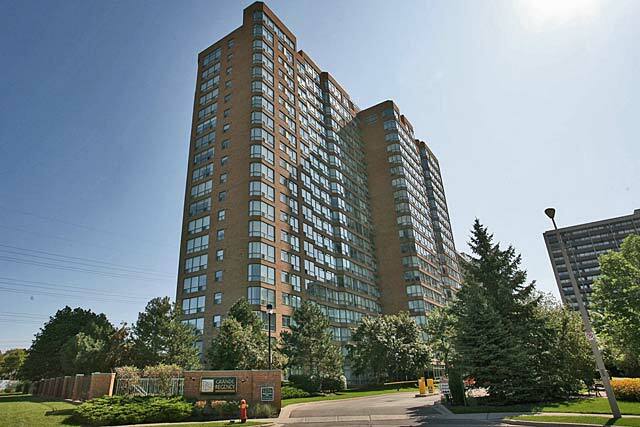 Welcome to BurlingtonCondominiums.ca, your online resource for information about the condominium lifestyle in Burlington, Ontario. 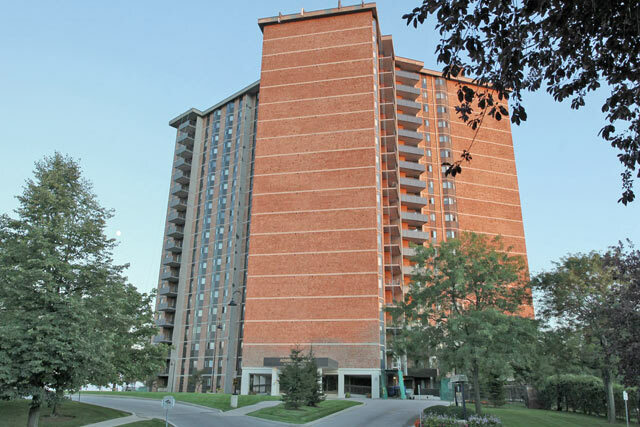 Find out about Burlington's condo market (townhome and apartment options), and search Burlington condos for sale or for rent. 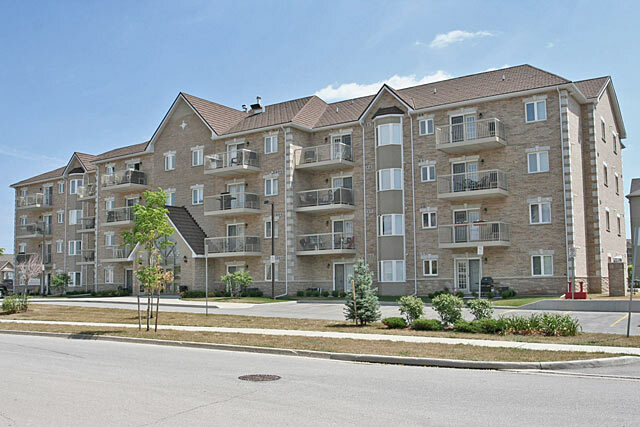 Two bedroom condo for lease in central Burlington. 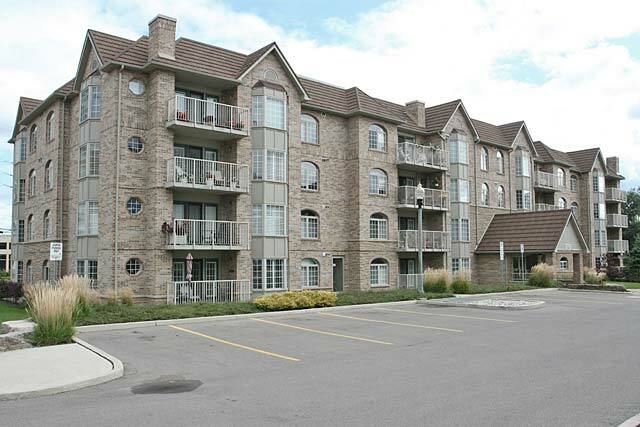 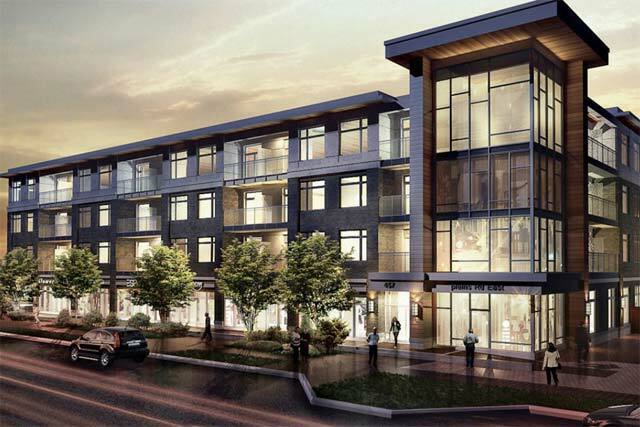 Features laminate and broadloom flooring, vaulted ceilings and two parking spaces.